Bingen am Rhein, Germany, September 4, 2015. Each year, Viprinet, a German pioneer of unique WAN bonding solutions, hosts “Viprinet Days”, a two day partner summit in its headquarters in Bingen am Rhein. This year, over one hundred distributors and partners from around the world attended the event on September 2nd and 3rd 2015. Participants came to learn about Viprinet's forthcoming product launches, attend a variety of technical and sales presentations, and network with one another. On the occasion of this partner summit, Viprinet recognized Turkish systems integrator Teslakom as Partner of the Year and German video conferencing systems vendor eLink as Distributor of the Year. “With these awards, we are honoring successful cooperation with outstanding channel partners, committed to develop their business with Viprinet”, explains Simon Kissel, CEO of Viprinet Europe GmbH. “We are very proud to be honored as a Distributor of the Year. The award recognizes eLink’s performance and achievements within the last year, and we are convinced that our successful partnership creates real added value for our clients”, comments Daniel Ebeling, Managing partner of eLink Distribution. 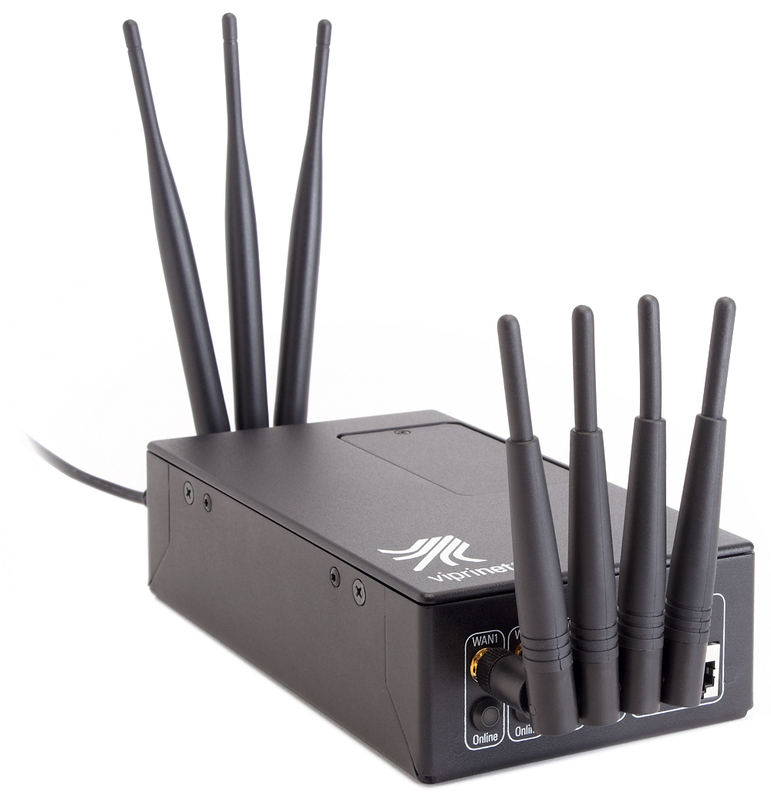 Viprinet has been manufacturing innovative network components since 2006; their patented technology makes it possible to aggregate the bandwidths of a variety of WAN connections at the same time (xDSL, cable, mobile, or satellite). Today, about 50 employees develop, produce, and sell Viprinet products worldwide from Bingen am Rhein in Germany. An additional sales office opened in Sunnyvale, California, in early 2015. All Viprinet products are made in Germany and fulfill the highest standards of security and confidentiality. Press information released on 9/4/2015 – 2,203 characters – Print free of charge, please forward a copy.